Review by: Amanda McMillan A touching story of friendship, compassion, and a look into the complex and intense nature of caregiving. 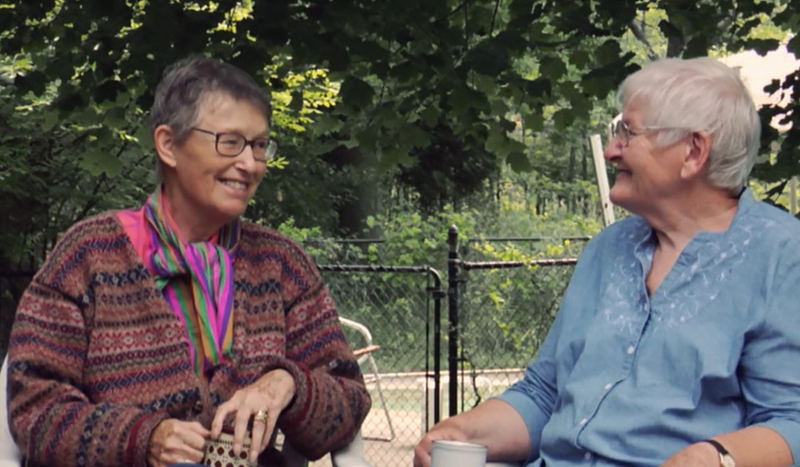 What resonates most in this documentary is the true depth of the friendship between Sybil and her lifelong friend Betts, an Alzheimer's patient. Her patience seems natural, even though she alludes to it being a skill that Betts had taught her over the course of their friendship. 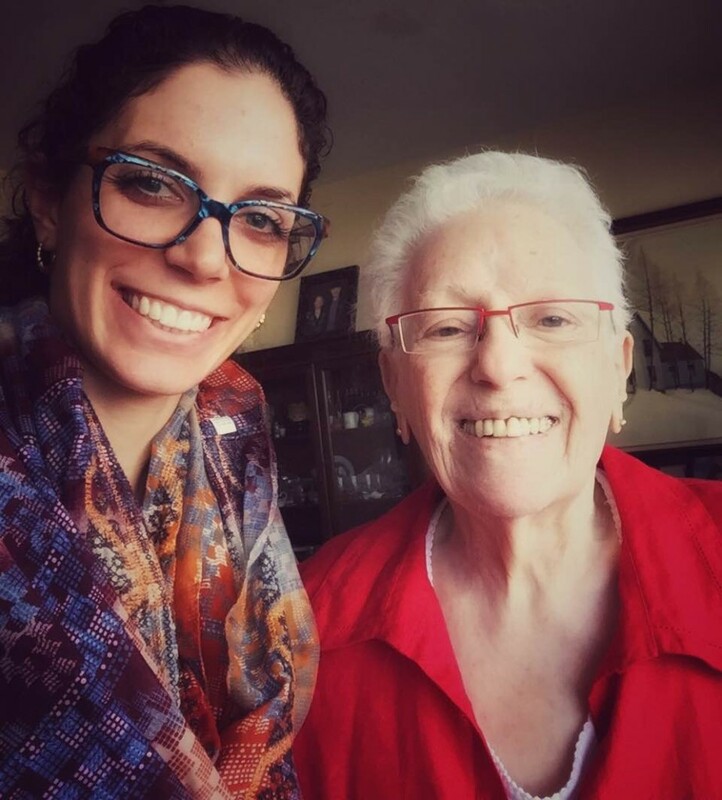 Her comprehension of the disease is neither overly clinical or overly simplified, but rather what you might call a working understanding of what the disease means to and how it affects Betts. Her positivity in the face of losing what you come to understand is less than a friend and more of a true sister, is not only inspiring but humbling. Throughut the film, there is no sense from Sybil, or Betts' family members, of martyrdom. There is no evidence of a mentality that can often, and rightfully so, be found in documentaries about illness, of suffering. They describe the diagnosis and its effect on Betts and her life as a journey, rather than a death sentence. This is best illustrated, quite literally, through Betts' art. Sybil, a seasoned artist and teacher, exclaims repeatedly through the film that she is enchanted by the way Betts' art developed as her disease did. She was taken by her new use of colour and expression, which only helped Sybil to truly see that Betts was still Betts, still a whole person, whose journey changed in the light of this complicated and difficult disease. What was your guess?? $50,000? $60,000? $70,000?